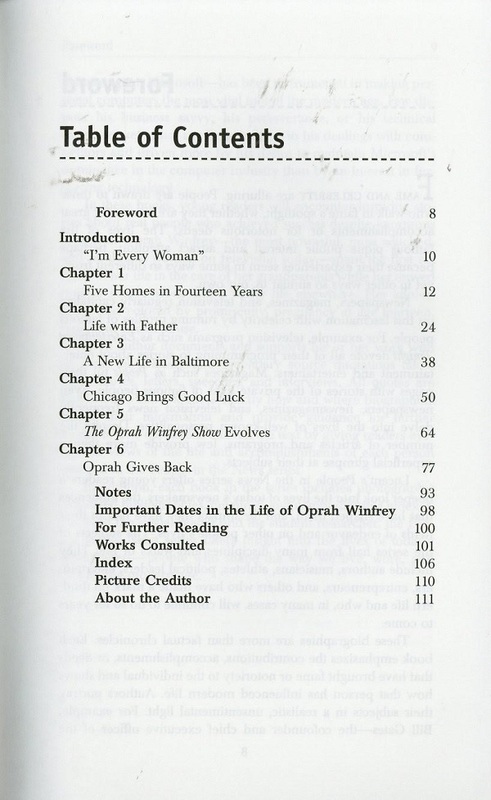 Submitter: Before she ended her TV show, before the Book Club, there was this 1999 biography on Oprah. My local library has 7 copies of this book throughout their system. On page 90 I think there is an error. I am pretty sure that is Dr. Phil, not one of her lawyers from the cattle rancher’s lawsuit. 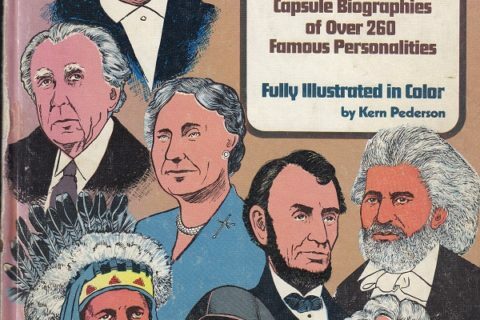 Holly: I’m really tired of these publishers using the worst possible picture of celebrities on the covers of their books. Oprah Winfrey is a beautiful woman, and there are so many better photos than this one! She’s still relevant, so this needs to be updated. …and years before her free car give-aways. At the time, Dr. Phil was a trial consultant of some kind. 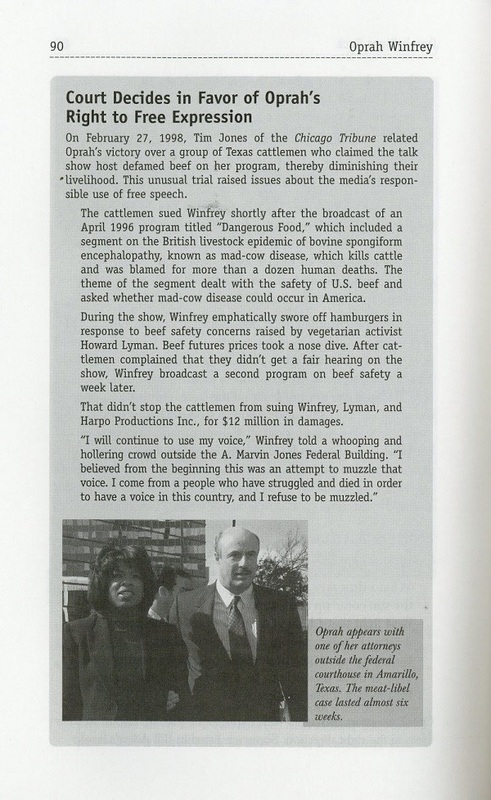 Oprah hired his company to assist with her legal case in Texas, Oprah asked him to appear on her show, and the rest is history. 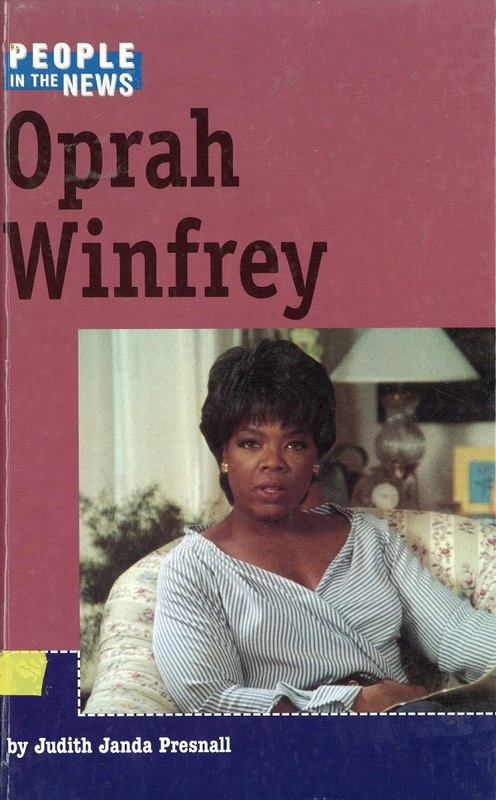 This was actually a terribly timed biography, as it came out just before she launched the Oxygen network and O Magazine. A year after publication, it was already outdated.